Morton Gould: As a composer I have written a number of original works that have their roots in this idiom. 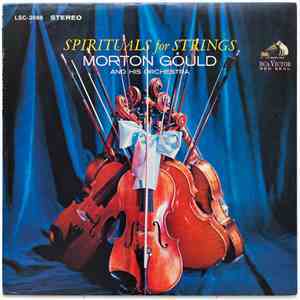 In this album, however, I have used actual spirituals in instrumental settings. I have purposely treated them with what, I hope, is restraint……..